for $327,817 with 3 bedrooms and 2 full baths, 1 half bath. This 2,118 square foot home was built in 2019 on a lot size of 55x135. 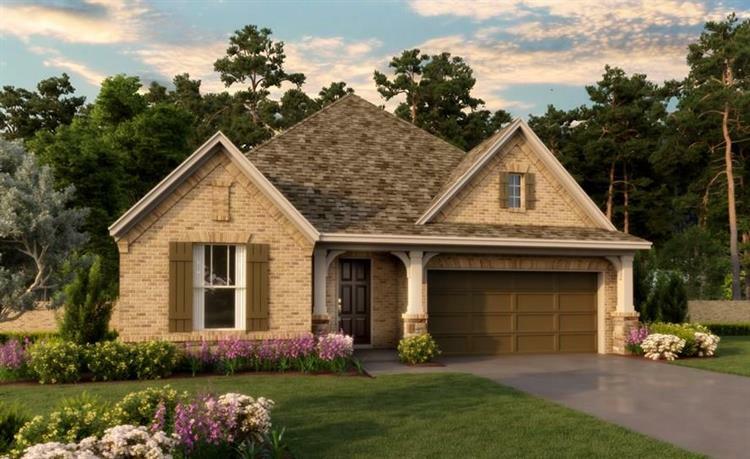 BRAND NEW LAKE LOT HOME by award-winning builder Ashton Woods Homes in the new Lakes of Bella Terra West! Highly desirable location at the corner of Grand Parkway (99) and Westpark Tollway (1093). This one-story Cheyenne floorplan has an open-concept layout that is great for maximizing functional living space, family time, and entertaining guests. Enter to find modern upgraded finishes included hard surface flooring, granite and silestone counter tops, 42" cabinetry, and much more. 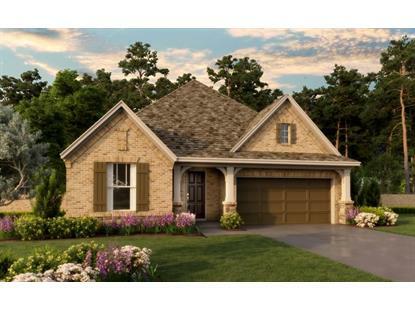 Your new home also includes a study, covered patio, stainless steel appliances, and a sprinkler system. Beautiful lake front view!